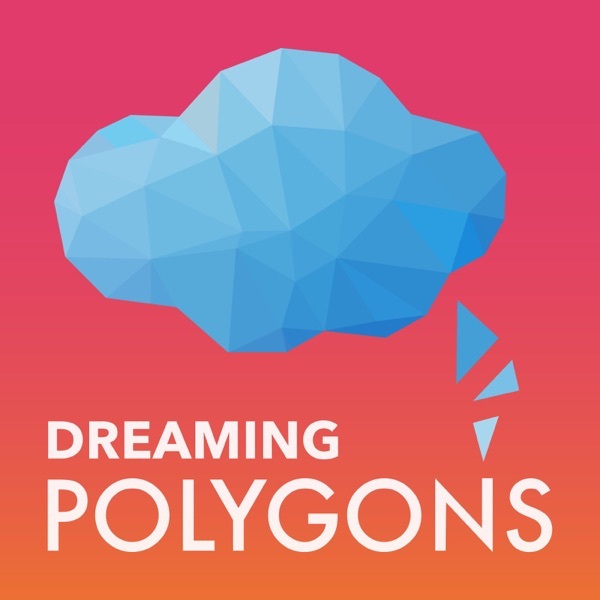 For the debut episode of Dreaming Polygons, Max interviews James and Jon from game server company Nodecraft to discuss how they made a business of selling multiplayer experiences to the average consumer, the launch of NodePanel v2 which will allow them to support more games and an entirely new business model, and the future of multiplayer and gaming in the cloud. In the interest of full disclosure Max Patten has been an affiliate of Nodecraft who has received game servers by sharing their link on his YouTube channel. There is no money involved and this episode is not intended as an advertisement or endorsement of Nodecraft's products or services, so please take that into account. Thank you.